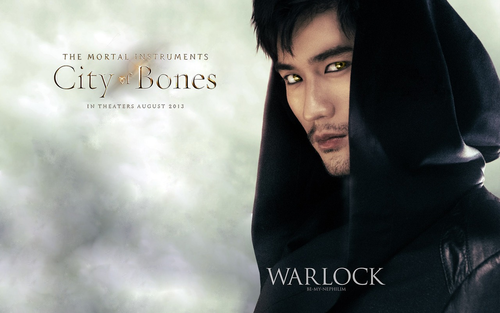 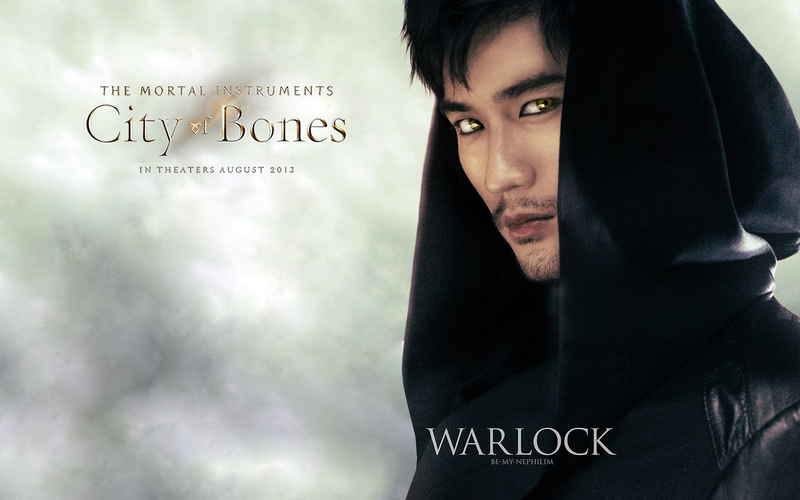 'The Mortal Instruments: City of Bones' fondo de pantalla. . HD Wallpaper and background images in the Alec & Magnus club tagged: the mortal instruments city of bones wallpaper 2013 magnus bane godfrey gao.